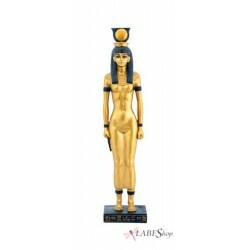 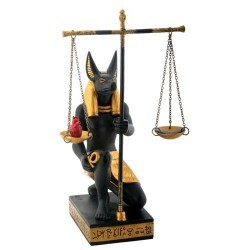 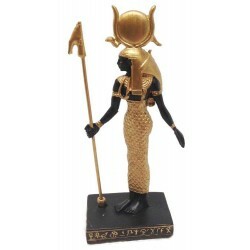 Gods and Goddesses of Ancient Egypt as beautiful statues for your home or office. 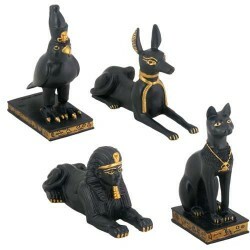 Amazing detail, fine art Egyptian statues. 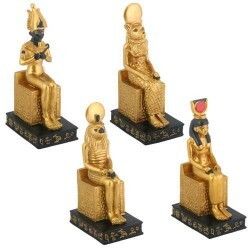 Ancient Egyptians worshipped a variety of Gods and Goddesses for hundreds of years. 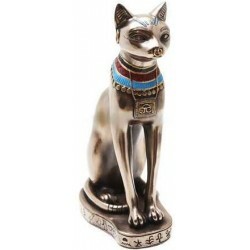 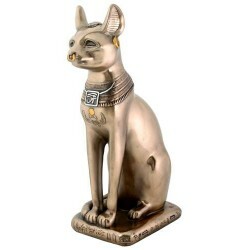 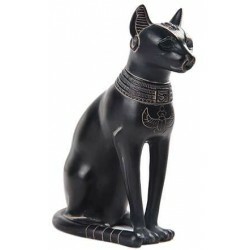 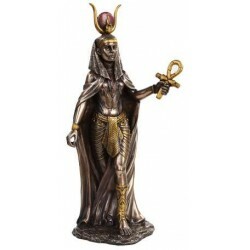 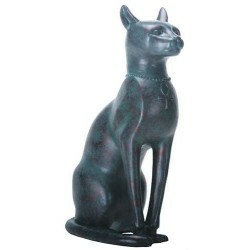 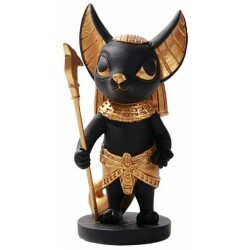 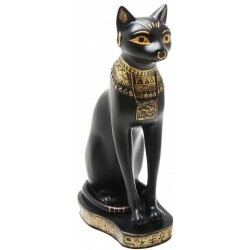 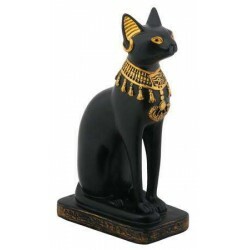 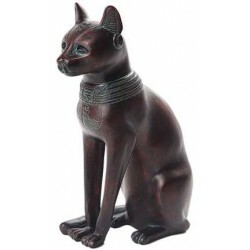 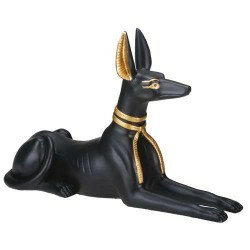 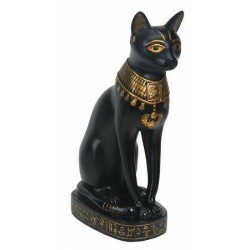 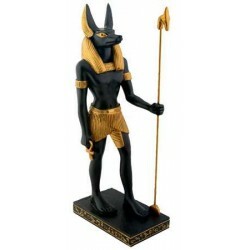 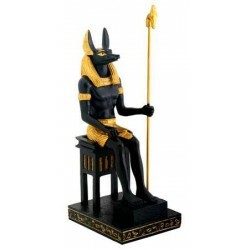 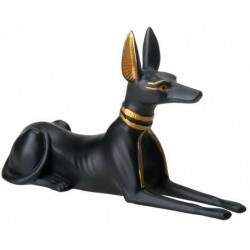 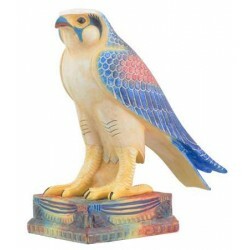 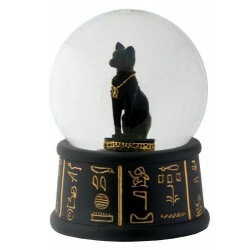 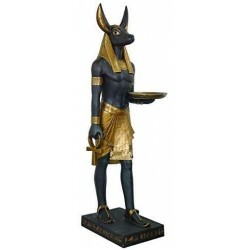 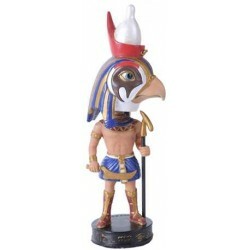 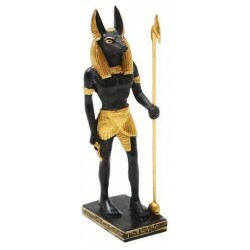 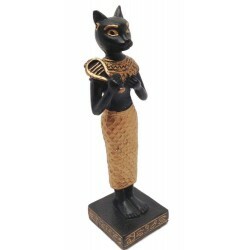 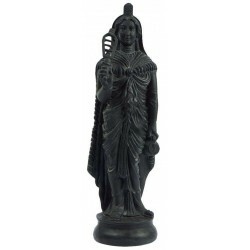 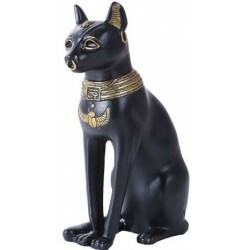 Our Egyptian God Statues bring these Gods back to life as beautiful home decor. 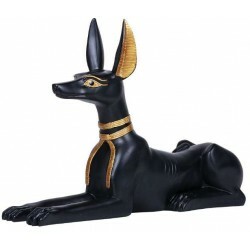 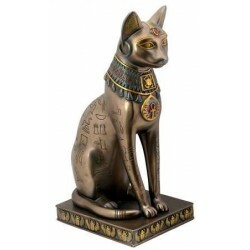 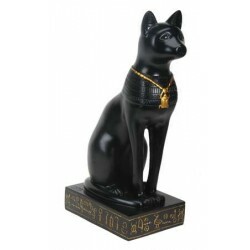 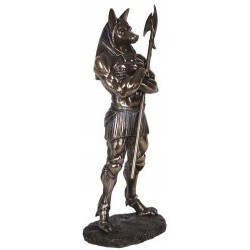 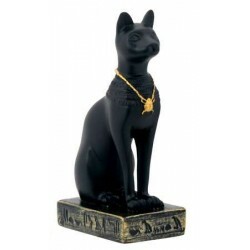 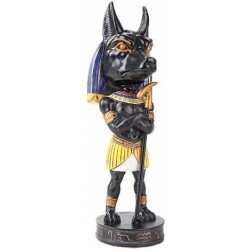 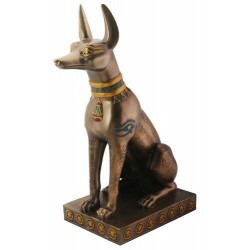 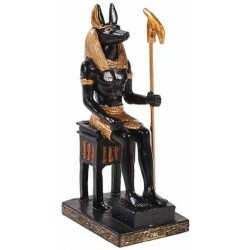 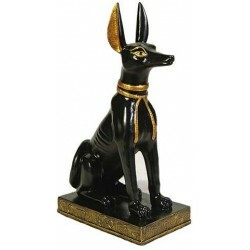 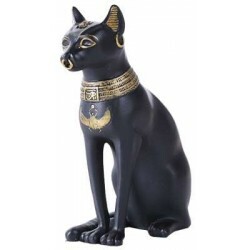 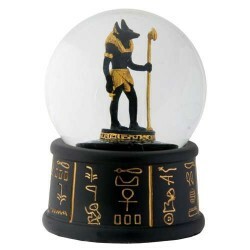 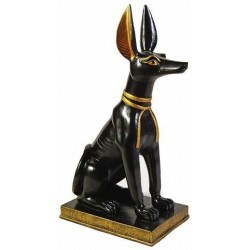 Isis, Anubis, Thoth, Osiris and other Egyptian Gods are represented in museum grade fine art replica statues and plaques as well as pieces inspired by the beauty and majesty of Egyptian temples, tombs, and archeological finds. 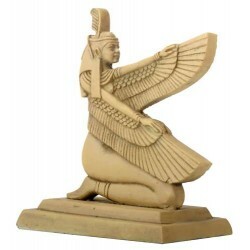  Our statues and plaques range in a variety of materials and sizes - you are sure to find the perfect piece for your home or office here.